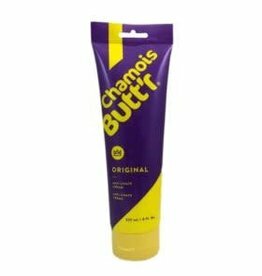 The #1 choice for cyclists who wish to improve their riding comfort. 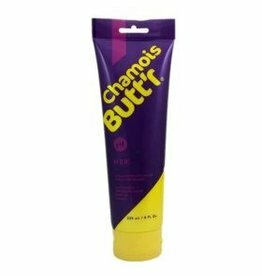 Prevents uncomfortable rubbing and chafing. A non-greasy skin lubricant that washes easily off your skin and clothes with only soap and water.